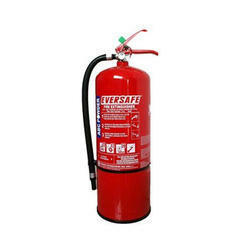 We offer 6 Kg ABC Fire Extinguisher. 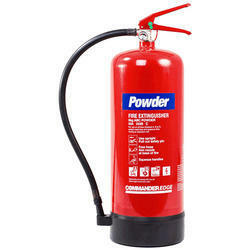 We offer Powder DCP Fire Extinguisher. 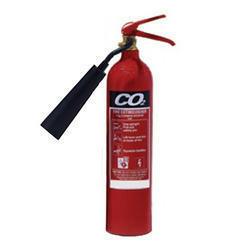 We offer 2.2 Kg CO2 Type Fire Extinguisher. 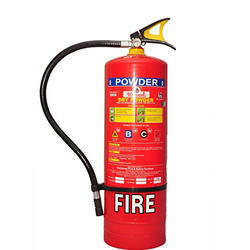 We offer 2 Kg ABC Fire Extinguisher. 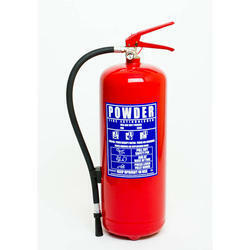 We offer 9 Kg ABC Fire Extinguisher. 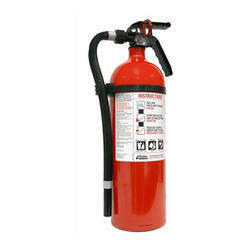 We offer a wide range of Fire Extinguishers that are designed to cease different types of fires. Since, there are different causes of fires, by the time we decide one fire extinguisher, we will lose valuable time, which is more or less enough for the fire to take its toll. 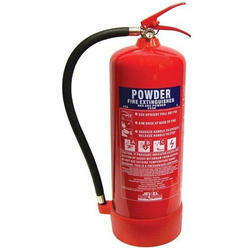 We offer 4 Kg ABC Fire Extinguisher. 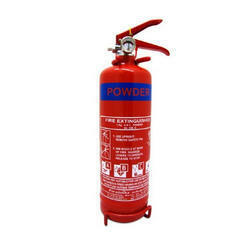 We offer 4 Kg DCP Fire Extinguisher. 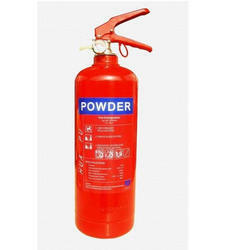 We offer 6 Kg DCP Powder Fire Extinguisher. 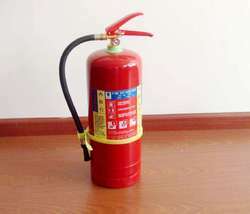 We offer 1 Kg ABC Fire Extinguisher.